The competition is being run by Cork Harbour Festival / Meitheal Mara, Cork City, Ireland. Enter your photograph/s taken at a Cork Harbour Festival programme event 2017. Only photographs taken at a Cork Harbour Festival programme event 2017 are qualified to enter. Entrants may enter multiple photographs, each entry to be sent in separate posts/messages. All qualified entries will be entered into the competition, the winner will be decided by the most likes and shares on Twitter. The winner will receive a voucher for framing and mounting a 10×12” image or purchase products to the same value, for e.g., printing, readymade frames etc., from The Framemaker, Cork City. The gift card will be posted to the competition winner. The gift card may not be exchanged for cash. The opening date for this competition is Thursday 8 June and the closing date is Sunday 11 June. The winner will be announced on Monday 12 June. NO PURCHASE OR PAYMENT OF ANY KIND IS REQUIRED TO ENTER OR WIN THE COMPETITION. 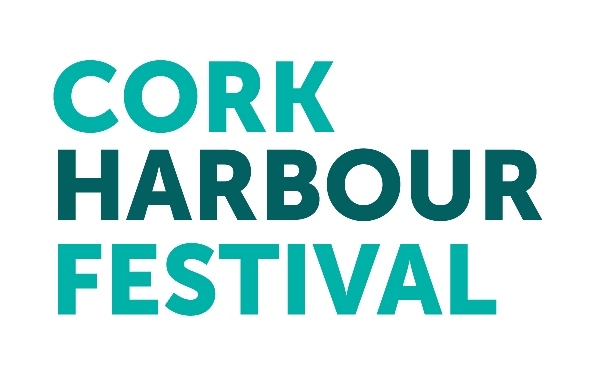 The information you provide will be used for this competition and may be used in the future for the purpose of promotional materials on print or digital for Meitheal Mara / Cork Harbour Festival only. The photographs will not be used for commercial use by Meitheal Mara / Cork Harbour Festival.